The Yellingbo Investigation Area is located on the outskirts of Melbourne in the Upper Yarra Valley and includes the valleys and rolling hills between the Yarra and Dandenong Ranges. With past clearing for agriculture and increasing residential development, less than half of the original extent of vegetation remains across the investigation area. The remaining vegetation is patchy and only has limited connection between the remanent vegetation and the large state forests and parks which lie just outside the investigation area. There is only a small amount of public land in the investigation area, and in many instances, the remaining vegetation is along small corridors and the banks of waterways. This vegetation, along the banks of the Yarra River and other northerly flowing tributaries, provides some physical connection of vegetation across the landscape. The remaining vegetation faces ecological pressures brought on by changed land uses which affect vegetation quality and result in dieback. As a result, the fauna populations that once occupied these areas have significantly declined or become locally extinct. 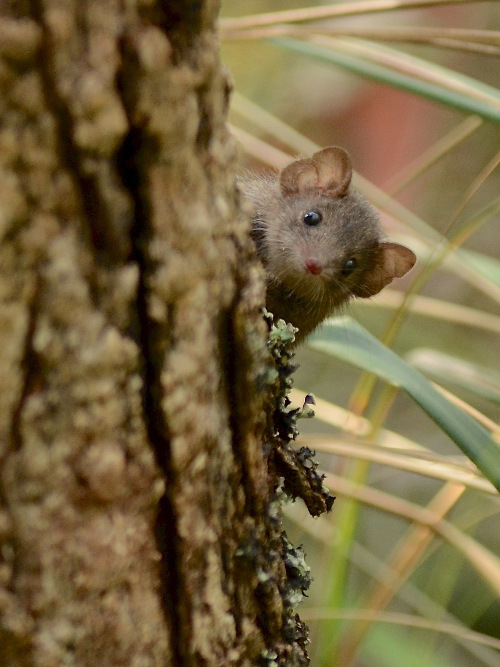 The remaining areas of vegetated land in public ownership have become a stronghold for endangered species, including the state emblems of Victoria – The Helmeted Honey Eater and the Lead Beaters Possum. There is a range of community interest in the area relating to land protection, community conservation and stewardship of the environment. While this hard work has arrested the decline, and averted the extinction of species, substantial ecological threats persist making conservation management both complex and difficult in the Yellingbo Area. Make recommendations for appropriate management arrangement to conserve and enhance the biodiversity and ecological values. The results of this investigation were a series of recommendations for appropriate management arrangements to conserve and enhance the biodiversity and ecological values in the Yellingbo area. The recommendations range from general recommendations relating to implementation processes, through to the establishment of a coordinating committee and direction on management of different public land type.